All Blacks flanker Sam Cane and first five Aaron Cruden have been named as the Chiefs co-captains for the 2016 Super Rugby season. Cruden missed much of last year due to an injury sustained in Super Rugby but he is now back in training and did not have to take an enforced All Black break. Cane made his Super Rugby debut for the Chiefs in 2011, with Cruden moving north from the Hurricanes to join the Chiefs in 2012. 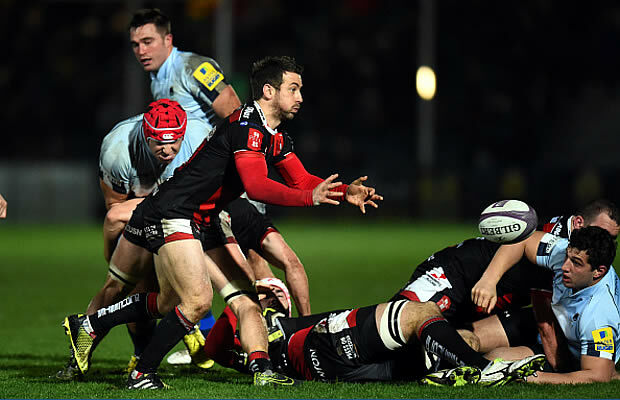 To date, the duo has amassed a combined 121 caps for the two-time Super Rugby champions. Chiefs head coach Dave Rennie said the appointment of Cruden and Cane as co-captains allowed them to share the significant workload the captaincy involves. “Sharing the captaincy and the accompanying workload between two proud Chiefs men in Sam and Aaron makes a lot of sense. They’re both bloody good players and quality men, who set high expectations and demand the best from their teammates both on and off the field. “Having Aaron here during the preseason to train alongside the new boys has given him the opportunity to connect with them and also empathise with how hard they’ve been working. Sam is back training this week inspired and determined, having had a decent break to regenerate following his impressive 2015 year with the Chiefs and All Blacks’ said Rennie. “It’s a challenge I’m really looking forward to and am excited about. We’ve got a great mix of youth and experience in the squad and a lot of great leaders within the group who will support us and share the workload’. The demands of captaincy is something both Aaron Cruden and Sam Cane are familiar with having held numerous leadership roles in recent years. In addition to his significant involvement in leadership groups, Cruden co-captained the Chiefs alongside Liam Messam in 2014. 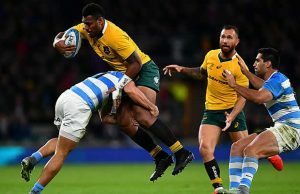 Prior to that, he captained the New Zealand Under-20 team to a world title in 2009 and captained his home province Manawatu in the national provincial competition at just 20 years of age. The influential first five-eighth has 280 Test points and 37 caps to his name for the All Blacks and has played 56 games for the Chiefs to date. Sam Cane’s leadership abilities were highlighted internationally in 2015 when the 23-year-old captained the All Blacks against Namibia in their second pool game of the Rugby World Cup. It was a natural progression for the young flanker having been involved in the All Blacks leadership group since 2013. It also won’t be his first time at the helm for the Chiefs, in 2015 he captained the team against the Highlanders in the absence of regular captain Liam Messam. The Reporoa-born loose-forward has accrued 50 Test points and 30 caps for the All Blacks and has played 65 games for the Chiefs to date. 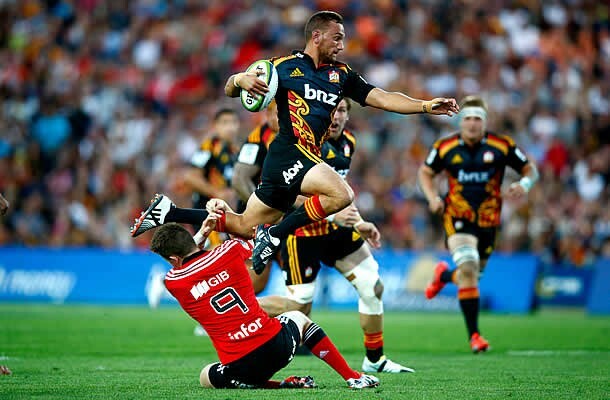 The Chiefs kick off their Super Rugby campaign against the Crusaders in Christchurch on the 27th of February and their first home game of the 2016 Super Rugby competition on Saturday the 5th of March at FMG Stadium Waikato.